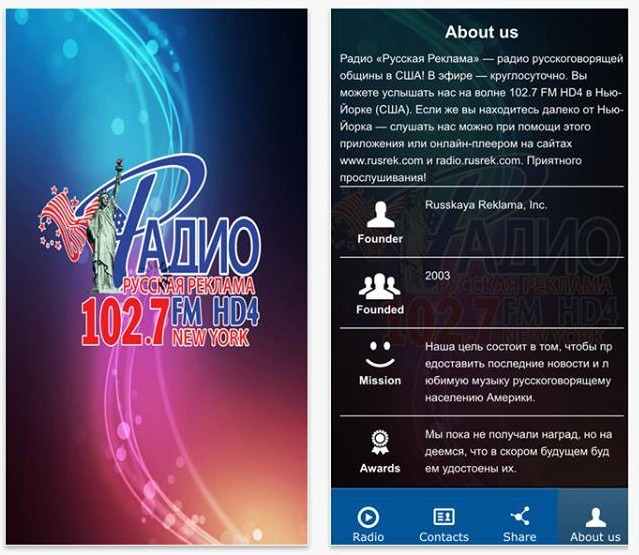 If you are looking for an app that transmits a perfect Russian radio station, then Radio Russkaya Reklama is the perfect fit for you. The developers, Russ Rek Inc. made sure that is gives you all the information you need and listen to the music you love. It has a beautiful and neat interface, and we are sure that you won’t regret downloading it. 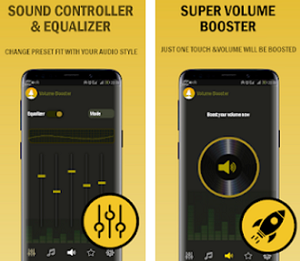 According to all of its users, this app is a great match for everyone who likes to know all about music and music news. It contains the most wonderful features ever found in an app of its category. It informs you about the latest music events in all five boroughs of New York and in other large cities of the United States. It plays great music and offers you world and USA news. It is a very entertaining app and the radio also is full of jokes, traffic information, showbiz news, etc. Radio Russkaya Reklama broadcasts every day and every hour of the week. 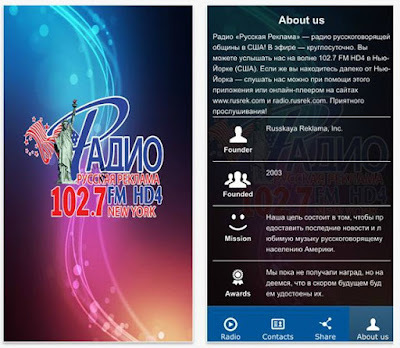 You can listen to the radio in New York and the local areas on the 102.7 FM-HD4 channels, but if you’re away from New York City, you can listen to it with this application and wherever there is an Internet connection. 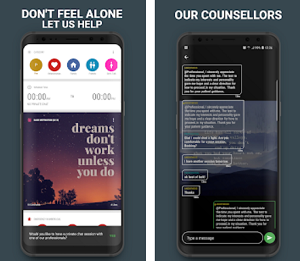 Download it for free on Google Play and the App Store.